Ranked as one of Cleveland’s best places to live, The Shoreway luxury apartments offers residents beautiful rooms and breathtaking views of Edgewater Beach and Lake Erie. The Shoreway is located in heart of the very chic Battery Park neighborhood on Cleveland’s west side. 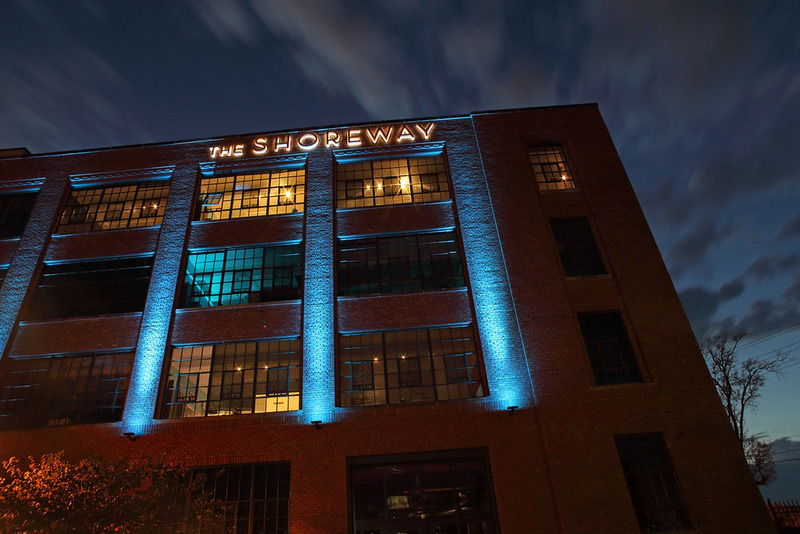 The Shoreway called on OCRON to move their site from a traditional FTP platform to one with a CMS so administrators can log in and make updates without having to do any coding. OCRON recoded the site and placed it on the WordPress Platform. OCRON then customized the WordPress dashboard to allow for easy updates of blog posts, news articles and photo galleries. Currently, The Shoreway is benefitting from OCRON Web Hosting and Security Services and is taking advantage of their Content Update Service. OCRON’s Content Update Service offers clients the freedom to concentrate on what they are best at…running their business. Clients simply email OCRON their content updates and OCRON updates the site. The Shoreway (ShorewayLiving.com) is located at 1200 West 76th Street, Cleveland, Ohi0 44102. If you are interested in becoming a resident contact (216) 644-6725 or go to ShorewayLiving.com. OCRON Systems, LLC is a Web Marketing Solution Provider. OCRON offers marketing solutions for web sites, social media, email, SMS, search engine optimization, search engine marketing, and internet advertising. Is your Web person a marketer? They should be!